What would you do if you were the boss of Christmas? Discover a new way to learn about Christmas with this inventive new book for kids. 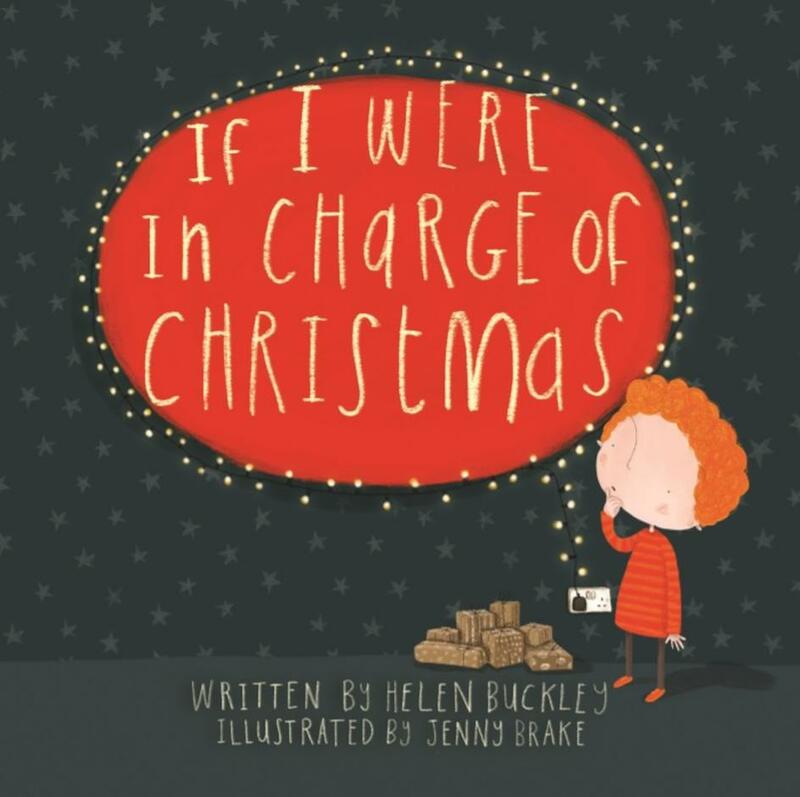 If I were in Charge of Christmas by Helen Buckley was published by 10 Publishing in September 2017 and is our 14797th best seller. 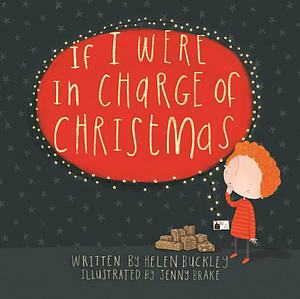 The ISBN for If I were in Charge of Christmas is 9781911272748. Be the first to review If I were in Charge of Christmas! Got a question? No problem! Just click here to ask us about If I were in Charge of Christmas.